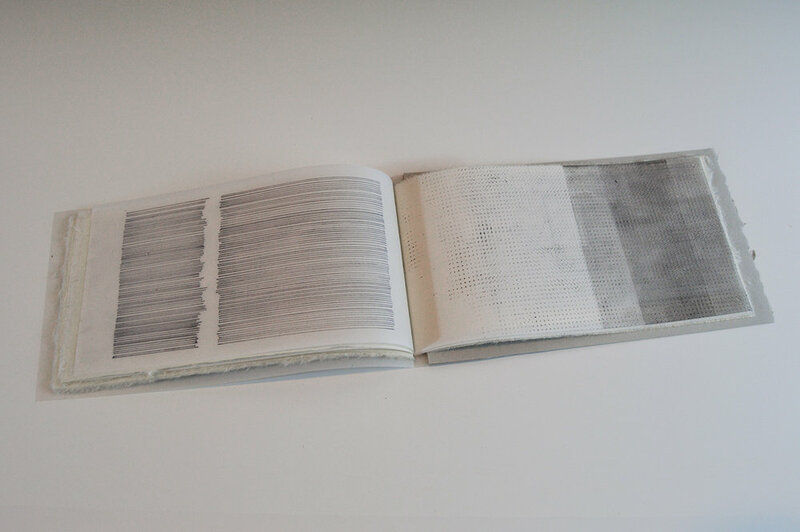 Over the past few months, I've been experimenting with book art and text. I've always loved books and poetry, even to the point of spending a significant portion of my life as a poet and creative writing instructor. Of course, I also love the visual arts. I tend to go back and forth between the two, to the consternation of my friends and colleagues. Would the two ever merge, I wondered? It would certainly make life easier. Just lately, I've been hatching ideas and birthing little projects that hint at possibility: maybe, just maybe, I can bring my two great loves together under one roof. I've been taking letterpress classes at Seattle's School of Visual Concepts and delving even deeper into artist books. 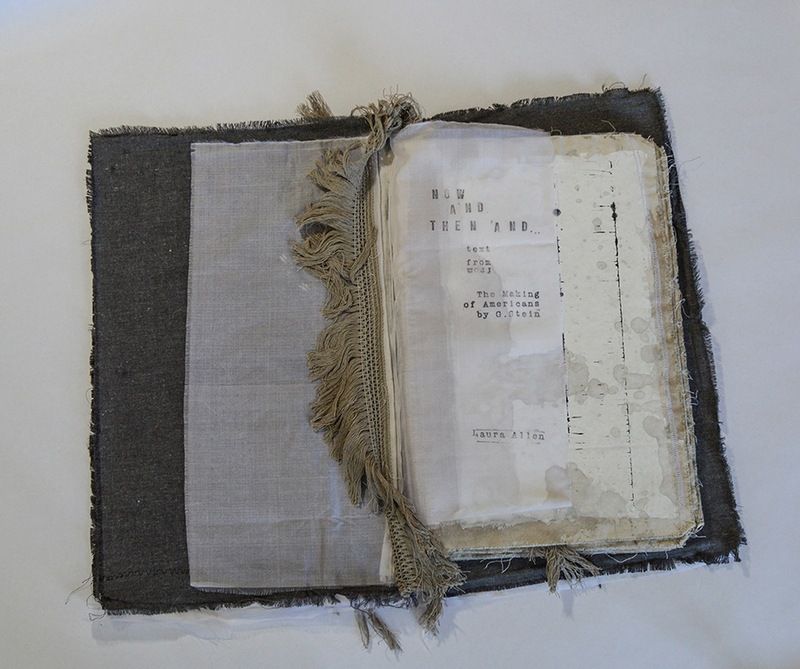 Here are some of the book arts I've been working on. Some have text, some are visual books only, written in non-alphabetic symbolic language. Some have encoded verbal meaning, some have only themselves. I like them all. 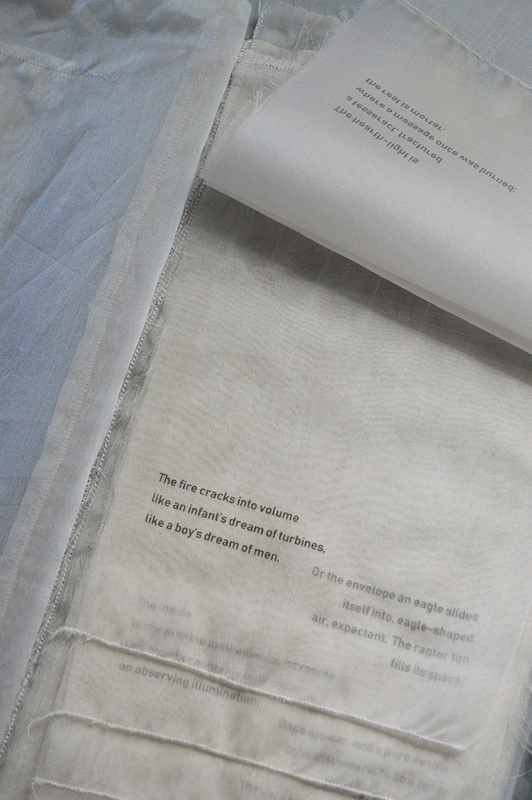 "Hearthlight" is a sewn artist book, printed with archival ink on silk organza. The text is nine original linked poems inspired by a call for submissions by Page Boy Magazine here in Seattle; the poems are each seventeen-word short poems, or in Page Boy's terminology, "17s." Page Boy says of them: "...17s are an old form, invented at Harry's Bar on 15th Ave E in Seattle during the fall of 2016...[they] consist simply of 17 words, that is their ONLY constrain..."
I was fairly taken with the form and wrote quite a few. These wound up linked, and printed as you see. "Hope Codex" is an older book, but I've just managed to shoot it this week. It's an accordion-fold mixed media artist book, freestanding on custom quarter-moon legs. The text is also original, a two-layered poem created partly from the venerable Dadaist tradition of found text and cut-and-shuffle. And this little book, "Infinite Divisibility," is probably my favorite. It has no text outside the cover title; it's done with drawing and monoprint on vellums and handmade kitikata papers. I'll have these books and more at the upcoming Inscape Arts Open Studio. I also plan to have a broadside or two for sale, fresh off the SVC presses. Speaking of living many lives, I'll also be wearing my Two Ponies Press hat that day. We have a new podcast coming out specially for Open Studio. Right outside my studio, too, we'll be featuring the work of Maggie Jiang. I met Maggie at Gage Academy a few years ago and I've enjoyed keeping up with her work ever since. I'm on the second floor in #205. I'd love to see you there.